Build a robot that's an artiest! 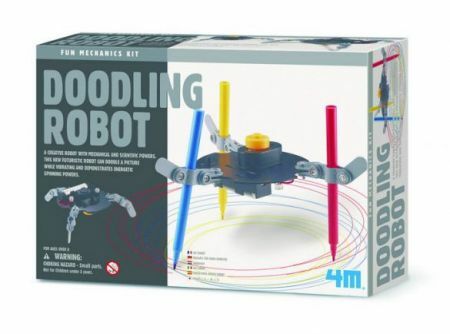 Doodle robot's motor makes it shake and spin to draw spectacular patterns on paper. Remove the pens from the body and it's a cool vibro robot that slides across smooth surfaces.